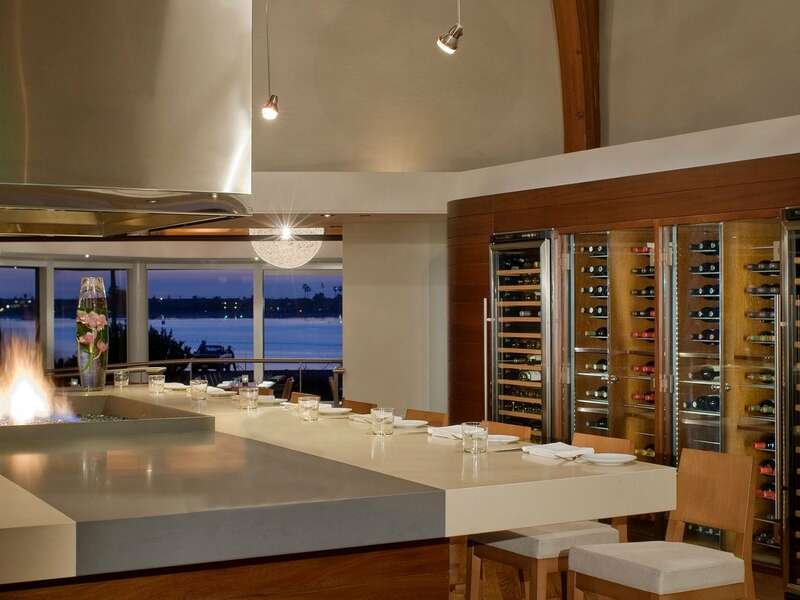 Regionally inspired and locally sourced, the cuisine at Hyatt Regency Mission Bay is temptation for the senses. Savor a bite of the freshest seafood on the coast with sustainable dishes at Red Marlin, offering the ultra-chic Red Marlin Chef’s Table, with its own built in fire pit and wine wall. Jump start your morning with coffee and pastries at Market Mission Bay. 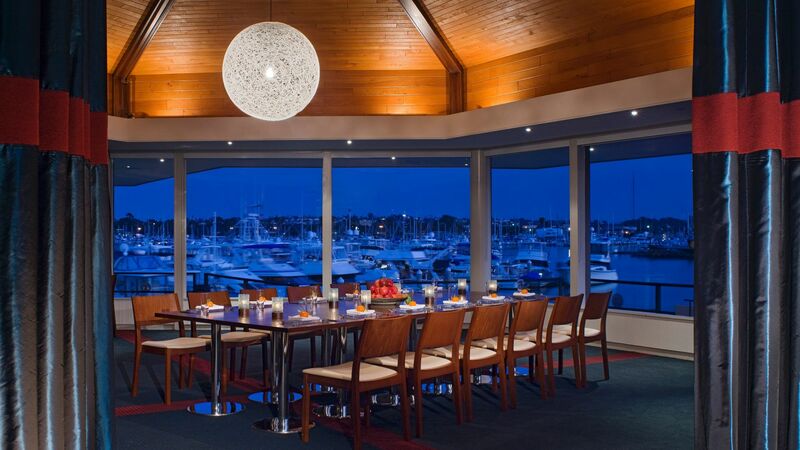 Located on beautiful Mission Bay, Red Marlin Restaurant boasts some of the most amazing waterfront dining and views in all of San Diego. Choose from several dining​ options, including the open-air terrace, the hip indoor and outdoor bar, several private dining rooms - a great choice for executive dinners after meetings - and the ultra-chic Red Marlin Chef’s Table, with its own built-in fire pit and wine wall. Reserve this exclusive table for a wedding rehearsal dinner. 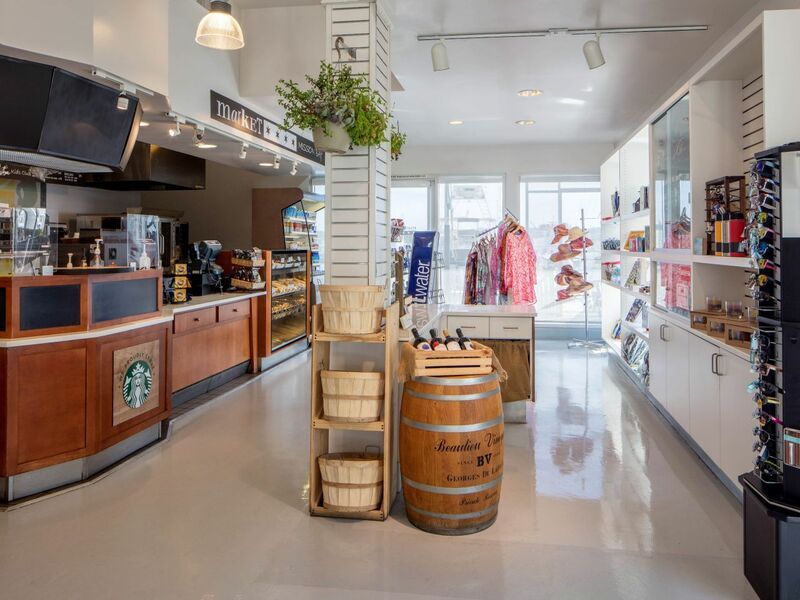 Follow the scents of freshly-baked bagels, hot croissants, and steaming Starbucks coffee down the marina to Market Mission Bay. Offering outdoor seating on the boardwalk with a view of picturesque Mission Bay, the Market serves a variety of specialty coffees & lattes, Frappuccino’s®, pastries, and hot panini sandwiches.